Flowering DateLate spring to early summer. Planting InstructionsPerforms best in partial to full shade woodland setting. Plant 2-3" deep and approximately 3-5" apart. Winter CareShallow fibrous root system should be mulched for each winter season. Flower FormOpen, funnel-shaped flowers, up to 1 1/2" across, appear in trusses of up to 12. Foliage TypeOvate, dark green foliage in the summer, followed by a variable bronze-red fall color. Deciduous in winter. Pruning TimeAfter flowering, before new flower buds form in midsummer. ResistanceGood mildew, pest and disease resistance. 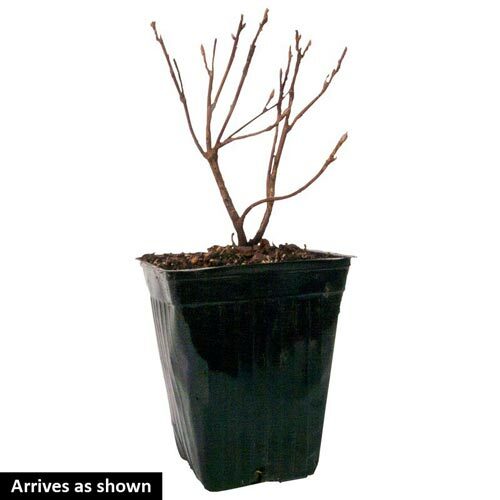 Soil RequirementWell-drained, humus enriched, acidic soil 4.0 to 5.5 pH..
PruningPrune to shape and to remove dead and broken branches. After flowering, before new flower buds form in midsummer. Additional InformationDeveloped and released from the University of Minnesota Landscape Arboretum 1986. 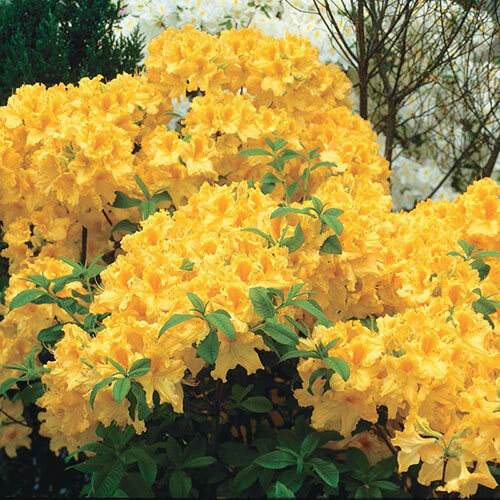 Be careful when digging and hoeing around the base of azaleas because of the shallow root system. Unique CharactersticsDelicate fern-like blue green foliage. Reddish pink spurred flowers rise slightly above the attractive foliage. Very showy flowers for the shade garden or shade rock garden. Could also be planted under trees and large shrubs to create a naturalized setting. Frost resistant. Good companion to the yellow and blue Corydalis.